In this down-to-earth book, Laura Petherbridge offers real answers from someone who’s walked in your shoes–and not only survived, but thrived as a stepmom. Here you’ll find compact solutions arranged by topic, such as parenting, coping with the children’s biological mom, finances, and dealing with the holidays. "Provides wisdom, help, and hope for any woman dating, engaged, or married to a man with kids." 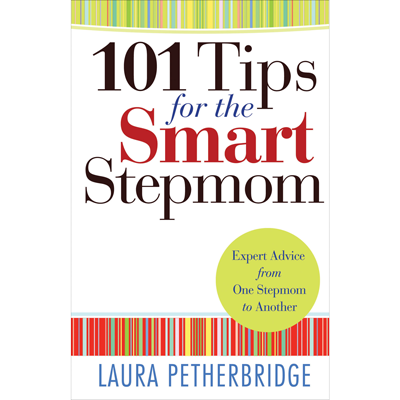 "Laura Petherbridge is the best author and speaker I know for stepmoms."